On-off trade talks between the EU and the Mercosur group of Argentina, Brazil, Paraguay and Uruguay have spanned 17 years. But it is not clear the end-2017 deadline for a deal to set out how each market will open to the other – from EU cars and machinery to South American farm products – will be met. Talks were suspended once before in 2004 and officials say missing the current window of political opportunity could lead to more delays. The latest round of talks on 6-10 November between negotiators in Brasilia did not even address market access, the key part of any trade deal. Beef is the main sticking point. Mercosur countries want their farmers to sell more of their beef in Europe to compensate for a rise in industrial imports. EU farming nations such as Ireland and France are worried their farmers will lose out. European farmers’ unions are urging the European Commission not to allow a surge in beef imports from South America’s Mercosur trading bloc, saying it would have a “devastating impact” on rural jobs and EU food standards. Both sides say they would like a deal signed during a World Trade Organisation meeting in Buenos Aires on 10-13 December. “We are not shadow-boxing or shuffling our feet. We want this agreement,” European Commission vice president Jyrki Katainen said last Monday after visiting Argentinian and Brazilian presidents during the talks the previous week. A Mercosur official said there was a 50% chance of meeting the deadline. Brazil holds presidential and general elections in October 2018 and failure to do the deal before campaigning gets underway could make it harder to conclude. A trans-Pacific trade alliance was scrapped after it became part of the political debate in the 2016 US presidential election campaign. 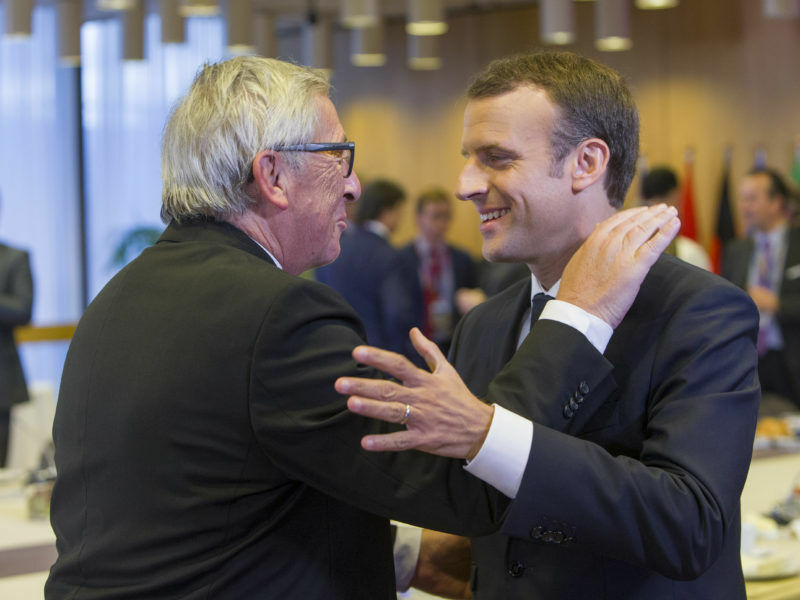 Despite France’s concerns about an EU-Mercosur deal, European Commission President Jean-Claude Juncker insisted on Friday (20 October) on reaching an agreement by the end of this year because it is “the most important” trade deal for Europe. “There’s still work to be done… There is a window of opportunity which doesn’t go far beyond New Year,” EU trade chief Cecilia Malmström said after EU trade ministers met in Brussels earlier this month. For the EU, the reduction in import duties could produce its most lucrative trade deal to date. It could also highlight the EU’s commitment to multilateral partnerships compared to the more protectionist stance of US President Donald Trump. But there are also concerns that if the deal is not done now, Mercosur negotiations could get pushed to one side to make way for EU trade talks with Britain before its leaves the bloc. Mercosur officials say potential beef imports represent about half of the export gains they see from any deal and say the current EU offer is unacceptable. 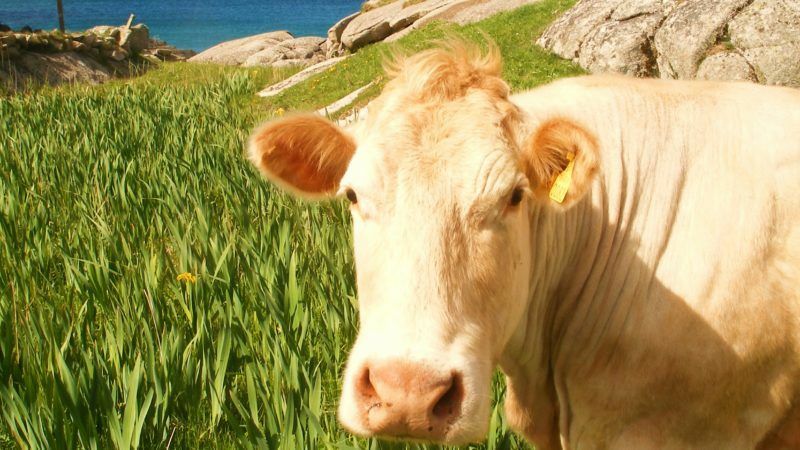 They are unhappy that Europe has gradually reduced the proposed amount of beef it would accept from Mercosur – from 100,000 tonnes per year in 2004 to 78,000 tonnes in 2016 to 70,000 tonnes in 2017. Brazil’s chief negotiator, Ambassador Ronaldo Costa Filho, said in October the European offer was far from what Mercosur members were expecting and would make the goal of reaching a deal by December more difficult. 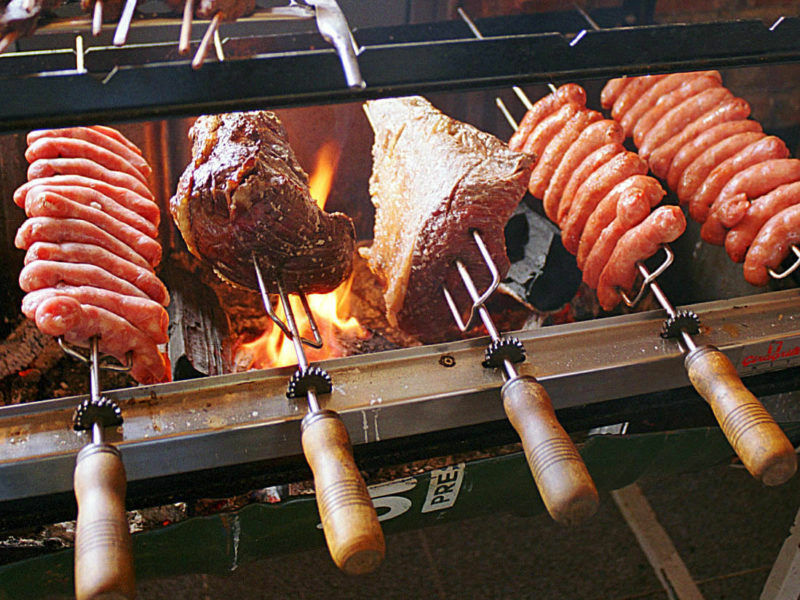 The Mercosur countries are waiting for the EU to improve on the latest beef offer. Meanwhile, France, Ireland and a number of other beef-producing countries have said that offer was already too high. French Trade Minister Jean-Baptiste Lemoyne said negotiators should take their time to get the right deal. “The message is clear. Yes, we want an agreement, but… if we need a few more weeks or months, it’s not a drama. We’ve been talking for 15 years,” Lemoyne said. France wants the EU to recognize that the market has evolved since talks began. Lemoyne said France’s views were shared by others including Belgium, Romania and Slovenia. He said Europe must first determine the total potential size of beef imports including deals that could be struck with other countries. Trade talks with Mexico are underway and are due to start with Australia, both beef exporters. “We need to know what is the maximum we can go to in total. Afterwards we can give up to this or that partner relative to what we get back,” Lemoyne said. A diplomat from a different EU country said he could not see the offer to Mercosur on beef being increased. “I think everything would explode,” the diplomat said. Europe’s beef industry says it is already facing a squeeze as consumers shift from red meat. Consumption has fallen 10% in the past decade and is seen 16 percent lower than 2007 levels in 2026, according to a European Commission report. 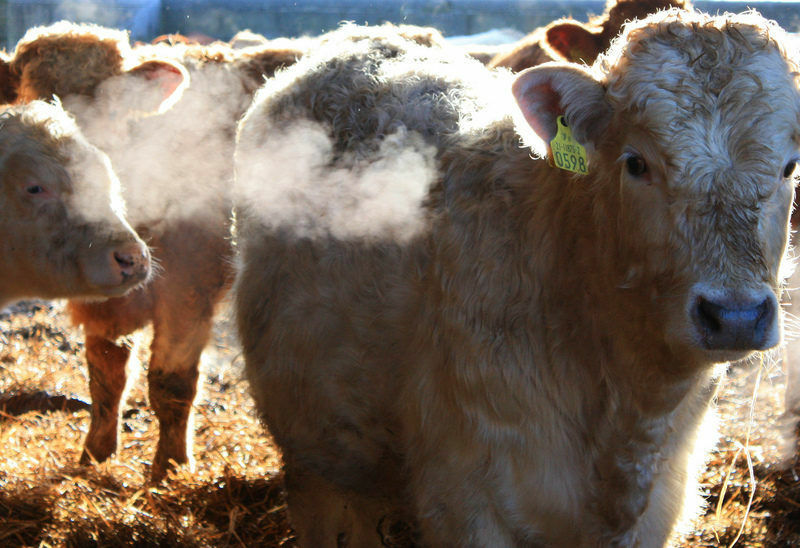 Angus Woods, the Irish Farmers Association’s national livestock chairman and a farmer with 60 beef cattle, said the EU market was broadly balanced now, with imports and exports roughly equal. However, Britain’s exit from the EU could wreck that balance if were to impose import duties on EU beef or if it struck its own deals for cheaper meat from elsewhere. The EU would then have a 16% surplus of beef. This would be particularly tough for Ireland as half of its beef exports to go Britain. “On top of that you would have the Mercosur deal. Even with the UK in (the EU) there isn’t room for those kind of volumes,” Woods said. Woods also said that South American beef does not meet EU standards, which include a system to track meat right back to the birth of the cow and rules on transporting live animals. A spokesman for Brazil’s Ministry of Agriculture said its meat-tracking system is up to EU standards. He said the national beef-tracking system SISBOV is mandatory for producers who export to the EU and the data base follows each cow for the minimum period required by the EU. If there is a deal, it may fall short of the ambitions both sides had when talks began. “We don’t get everything we want, they don’t get everything they want, but hopefully together we get a deal which improves our export opportunities and gives our consumers more choice,” Katainen said. Guess the beef will come to the UK in place of French and Irish. Depends on who the UK has a Free Trade deal with.